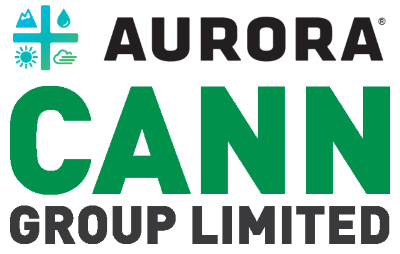 Aurora Cannabis Inc. announced it is increasing it’s ownership stake in Cann Group Ltd. to 22.9%. 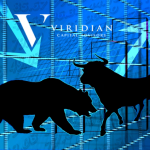 It will accomplish this by purchasing shares at $2.50 AUD per share ($1.90 USD) from Cann’s fully underwritten Placement of Shares. Based on this plan, Aurora will be increasing it’s stake by approximately 3% from 18.9% to 22.9%. Aurora will invest up to $26 million AUD ($19.8m USD). 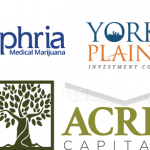 Aurora Cannabis is a Canadian company based in Cremona, Alberta. They operate a 55,000+ square foot cultivation facility. Cann Group is an Australian company based in Mount Waverly, Victoria. Cann operates various research and cultivation facilities and was issued Australia’s first medicinal cannabis cultivation license. 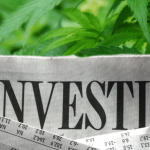 As of December 5, 2017 Cann Group’s stock was trading at $3.09 AUD.